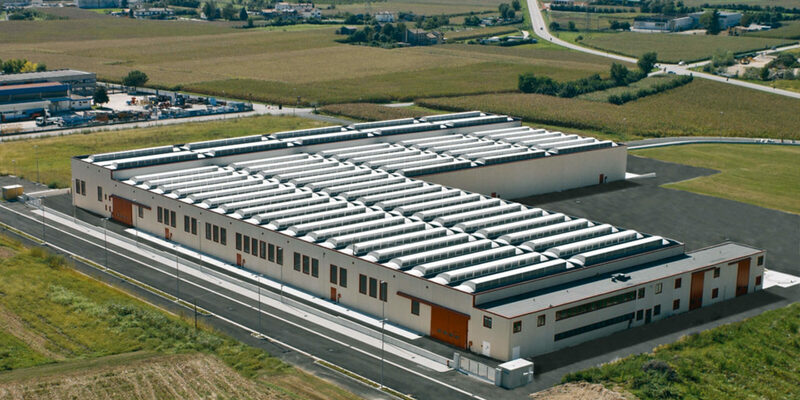 With more than fourty years of activity, GD Dorigo is one of the main Italian industrial realities. The pulsating heart of the company is supported by the typical values of the Italian enterprise that have favoured the growth and the development counting on qualified people as the essential element to meet with professionalism the challenge of continuous market evolution. Special attention has been dedicated to the improvement of the productive environment and of the structures in which the processing lines and manufacturing of the finished product are housed. The competences are continuously fed by innovation that across every business process. A great attention is given to post-sales service managed by qualified persons to guarantee technical and commercial answers to the distribution chain and to the final customer. A permanent training activity also guarantees a constant update with the end customer in order to be in line with the new cultural consumption patterns and in coherence with the commercial proposal. 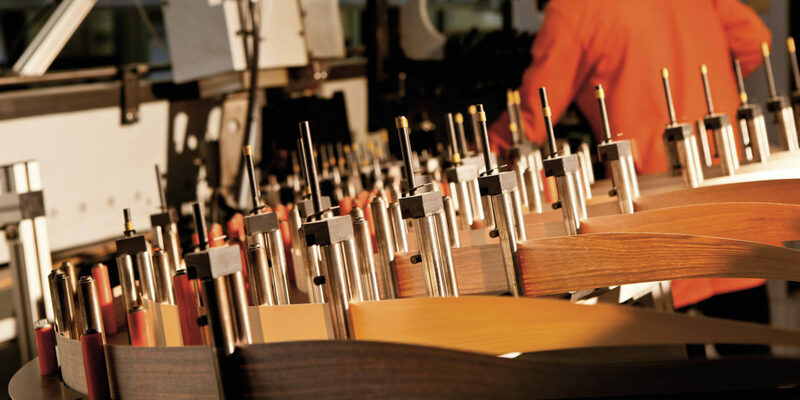 Through years, GD Dorigo has been able to develop the excellent craftsmanship in innovative industrialization processes in order to produce wood and plantext interior doors and technical doors for the professional construction industry division (hospitals, hotels, schools and offices). An internal Research&Development department is dedicated to seize the modern trends concerning the furnishings sector and to translate them into successful projects. The passion and the care for the details have allowed the creation of new functional experimentations enhanced by the personal touch of their designers. Today GD Dorigo brand represents a company in line with the times, founded on the productive system rationality and on the experience which is continuosly fed by the innovation incentives. 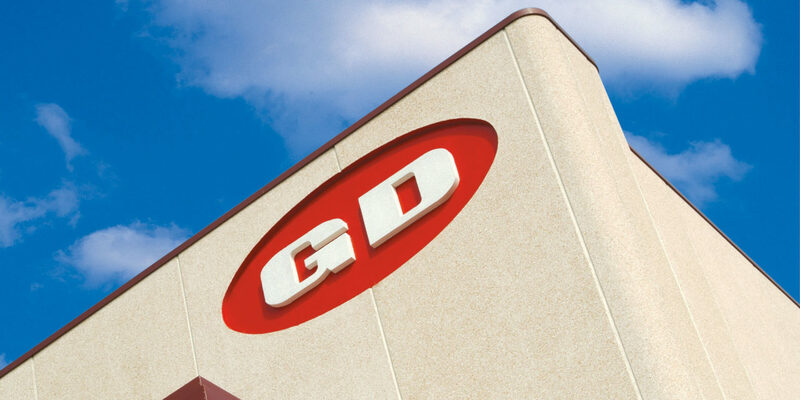 GD Dorigo production system covers an area of 65,000 sq m. Each square metre tells of the entrepreneurial decisions and the evolutionary journey leading to the certification of a highly functional and aesthetically pleasing end product. The three different buildings located in this area, each dedicated to carrying out a different part of the manufacturing process, describe the story of the company’s growth and technological development and how this influenced the volume of products made, the technical specifications of the doors and the increase in range: from design wood doors to innovative plantext doors, from classic doors to sliding doors, from inlaid and decorated by pantograph doors to invisible frameless doors, till the modular walk-in closets. A heritage of determination, passion, attention to detail, entrepreneurial vision and look into the future. You need only travel a few kilometres in this area to notice how the presence of small and medium-sized industries characterizes the local manufacturing scene and how the density of manufacturing here highlights just how many residents possess a special vocation for exceptional entrepreneurialism. The first great evolutionary moment was in the sixties which launched industrialisation in the area, transforming and developing the already deeply rooted artisanal experience present here. The second came in the eighties when the “success” of the area was evident and transformed this area into a centre for national and European development. The third is ongoing and is perhaps the most complex because it involves the passage from one type of spontaneous, extensive development to a more intensive type. It is about making investments in technology but also expanding on this with greater awareness of managerial skills and international business forecasts. All of this is based on the process of generational change, which allows for new opportunities for development and new innovative entrepreneurial models creating a temporal connection between craftsmanship and industry. 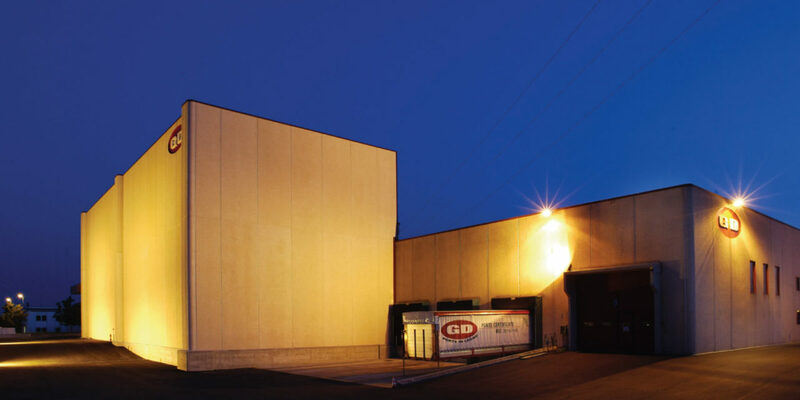 The value and recognition of GD Dorigo as a representative of Made in Italy translates into specific development policies and commercial doors promotion used in markets across the world. A sensibility that has gradually characterized the company in recent years in aiming to compete on a wider scale and capitalise on the experience and quality that makes a real difference in many countries. Interpretation, or rather globalization, is always interpreted as being a key strategy for succeeding and understanding how to become active and significant protagonists in target countries. A great deal of attention is dedicated to customizing products for single countries and different cultures, while still respecting the quality of “Italian construction”. The managers who follow each single market act as a filter between the culture of that country and the company allowing a very focused and customized approach and making GD Dorigo an authoritive ambassador of the real Made in Italy.